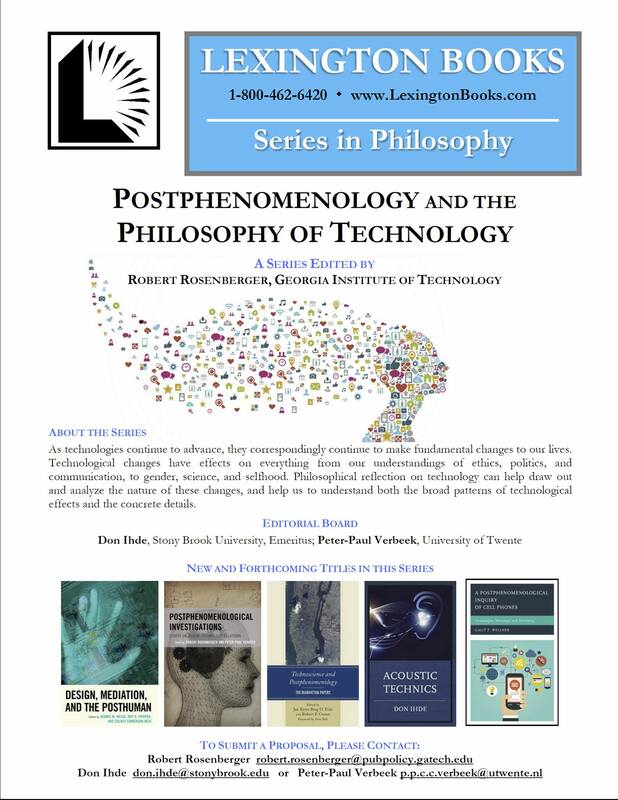 Postphenomenology | variations, multistabilities and more . . .